Susan has exhibited as part of Worcestershire Open Studios and more recently at Pershore Number 8 Gallery. A selection of her work is also on display in the Cider Barn Gallery near Presteigne. 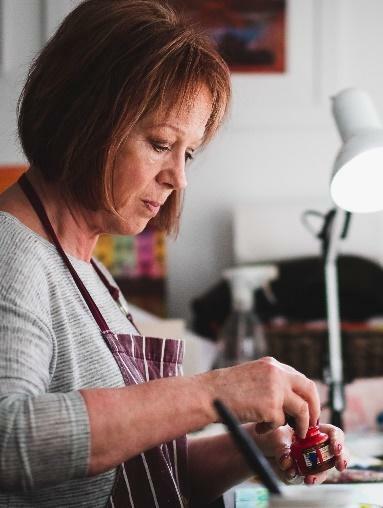 She has participated in a number of Pop-Up Art Initiative events organized by ‘Architectural Impressions’ including the ‘Christmas Arts’ event in the Henry Sandon Hall, Worcester.